Summer is upon us and so is open toe shoe season. 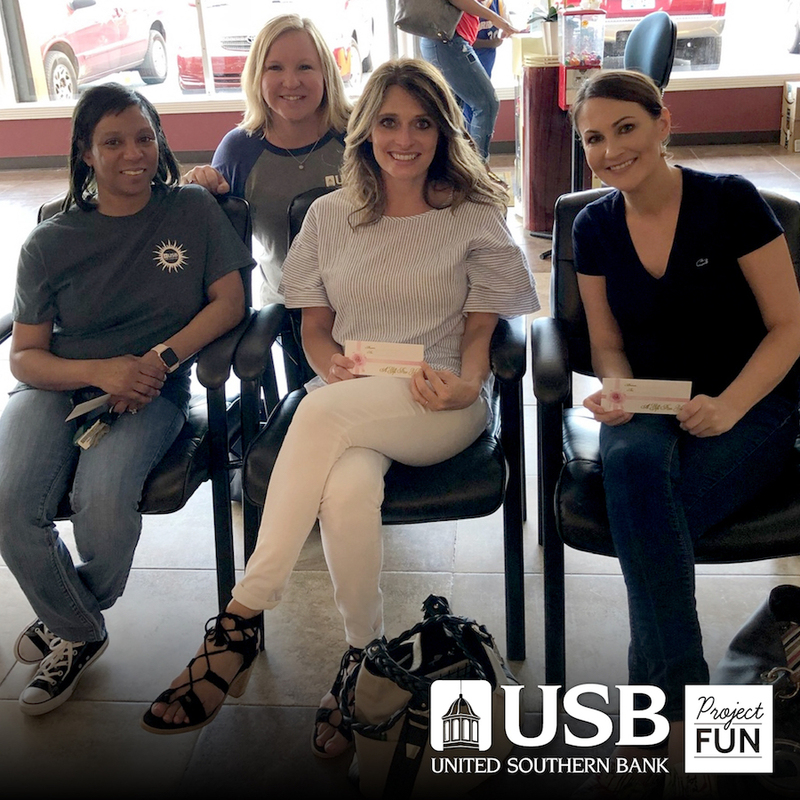 This month, four of our employees enjoyed pedicures for their fun event. Not only did their toes look marvelous, they also relaxed in a massaging chair. Glad these ladies had a wonderful time! Stay tuned to see who gets to go to Nashville zoo next month.